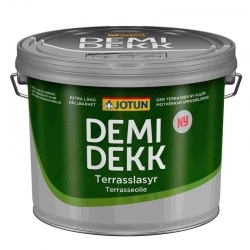 Jotun Demidekk Ultimate is an opaque, waterborne exterior wood protection coating with very good colour stability and long maintenance cycles. 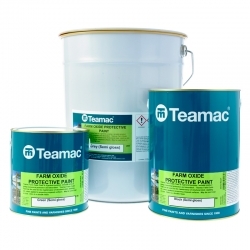 It contains fungicides against surface fungi build up on the substrate. The combination of high quality binders and high content of pigments protects the woodwork against damaging UV rays and gives a very good shield against weather. 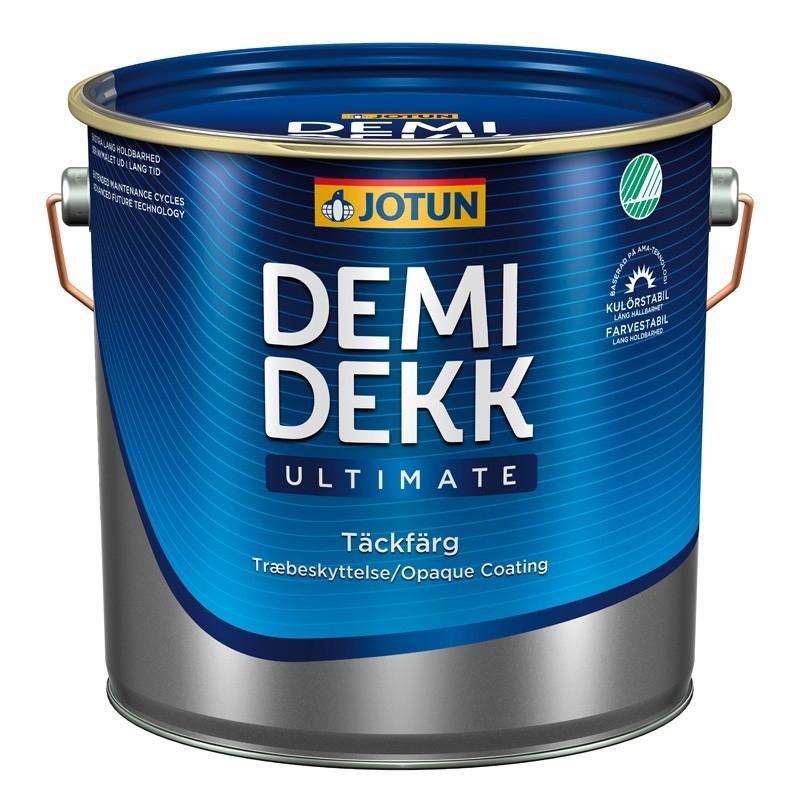 Jotun Demidekk Ultimate is fast drying and easy to apply with a long lasting colour and gloss retention when used in conjunction with Jotun Visir Primers. 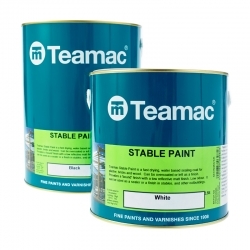 Recommended for new primed, previously stained or painted exterior woodwork. 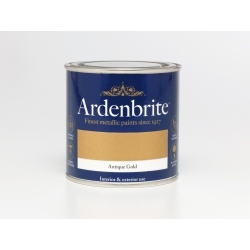 Can also be used as a cosmetic topcoat on metal - Prime the metal with a suitable primer first. The substrate must be clean, sound and dry: For the best possible edge coverage, sand down sharp edges. 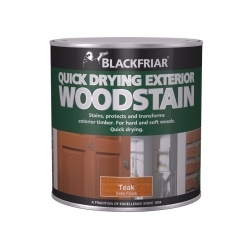 Treat new woodwork before or immediately after installation. Fresh wood left untreated for more than 4 weeks should be cleaned using a suitable cleaning agent and brushed with a wire brush. Previously treated wood should be cleaned using a suitable cleaning agent. 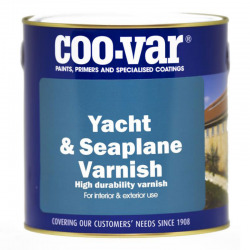 Remove loose paint/stain and wood fibres by wire brush or scraping. Sand glossy and hard surfaces or use a suitable cleaning agent. Bare, fresh wood to be primed with 1 coat Jotun Visir Pigmented Primer. Use Jotun Visir Clear Primer during the cold season when the air and surface temperature is below +5°C. The primer must be brushed out thoroughly. Apply 3-4 coats wet-on-wet to the end grains/cut surfaces. Jotun Butinox Futura 3 is no longer available, the colours available in the offered alternative Jotun Demidekk Ultimate can be seen by clicking 'Choose a colour'. 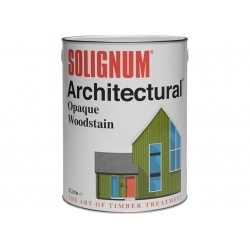 I have previously used Jotun Butinox Futura paint for a log cabin in a sage green colour. Are you able to supply a similar colour in the Demidekk Ultimate? Yes we are. 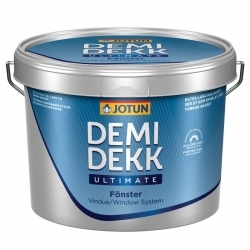 We are able to supply Jotun Demidekk Ultimate in a wide variety of colours we do not have listed on the site. We would suggest you speak to our Technical Team on 0113 2455450 (option 2) to arrange this. What colour is closest to Ronseal 10 year Green Satin please ? i.e. a mid-light green for a large picket fence? We have no reference of the Ronseal colours so it would be a case of you choosing the nearest colour in your opinion from the colours listed under Jotun Demidekk Ultimate. Is there a recommended temperature for using demidec. Was wanting to use it in February. 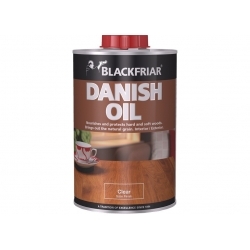 Can this Demideck be used over wood treated with the earlier oil based Butinox finish? Yes, you would proceed as per the product data sheet guidelines for previously treated wood which states surfaces should be should be cleaned using a suitable cleaning agent. 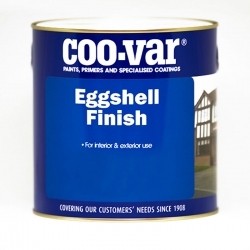 Remove loose paint/stain and wood fibres by wire brush or scraping. 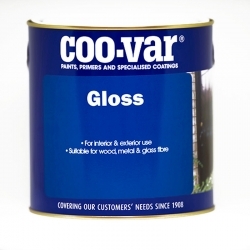 Sand glossy and hard surfaces or use a suitable cleaning agent. Once prepared 2 - 3 coats of Jotun Demidekk Ultimate can be applied directly as required. Assuming you are referring to the Jotun Butinox Futura 3 colour '712 Java Teak' we are able to supply Jotun Demidekk Ultimate in a good colour match to this if you order by phone on 0113 2455450. Question: What colour is the closest to flat jet black? 'Std. 0099 Black' is the standard black finish in this product. 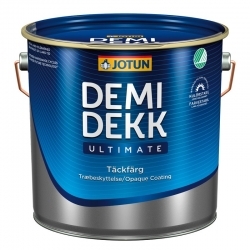 If you would like a matt finish instead of satin try Jotun Demidekk Ultimate Helmatt. Question: What is the nearest equivalent Jotun Demidekk colour to match Butinox mahogany? In Butinox 2 & 3 the nearest alternative would be Jotun Demidekk Ultimate in '2182 Nut'. New hardwood should be cleaned prior to painting with methylated spirits to remove the surface oils, be sure to change the face of the cloth during cleaning. Then apply 1 coat of Jotun Demidekk Ultimate thinned 10% with clean, cold water as the primer coat. Once dry, finish with 2 undiluted coats of Jotun Demidekk Ultimate in the desired colour.